Many people saw it coming as the race to the 2019 presidential election hots up. 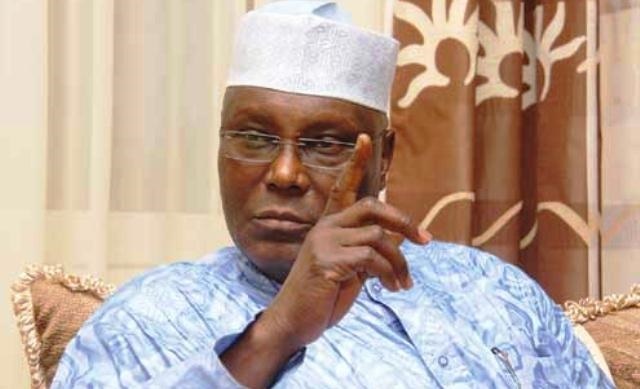 So, when former Vice President Atiku Abubakar announced his decision to quit the APC on Friday, it may have not surprised political observers. Atiku has been one of the most visible political players since the advent of the Fourth Republic in 1999. However, over the years, his surefootedness on the political terrain has turned into an issue. One of the founders of the ruling Peoples Democratic Party (PDP) Abubakar upon an orchestrated campaign against him in that party slipped out to join others in founding the defunct Action Congress (AC) in 2006. In 2008, he returned to the PDP and 2015 again walked out on the party. He is rumored to be going back to the PDP. Here are five reasons he gave for leaving APC this time. Atiku referred to the APC as a dying party that never took youths into account. “A party that does not take the youth into account is a dying party. How can we have a federal cabinet without even one single youth. "The future belongs to young people", Atiku said. Atiku recalled that he joined the APC with the belief that he had “seen the beginnings of the rebirth of the new Nigeria of our dreams”. But was later proved wrong as “events of the intervening years have shown that like any other human and like many other Nigerians, I was fallible”. Atiku also hinged his resignation on the fractionalisation of the APC, resulting from “arbitrariness and unconstitutionality” over the years. He said it was for the same reason that he defected from PDP in 2014. 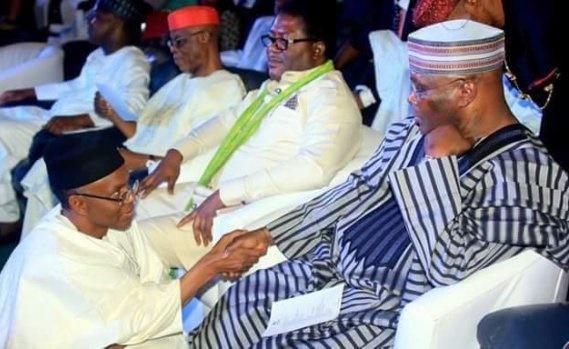 One of Atiku’s biggest worries is the frosty relationship between the leadership of the party and President Muhammadu Buhari. “Only last year, a governor produced by the party wrote a secret memorandum to the president which ended up being leaked. In that memo, he admitted that the APC had “not only failed to manage expectations of a populace that expected overnight ‘change’ but has failed to deliver even mundane matters of governance”. “Of the party itself, that same governor said ‘Mr President, Sir Your relationship with the national leadership of the party, both the formal (NWC) and informal (Asiwaju Bola Tinubu, Atiku Abubakar, Rabiu Musa Kwankwaso), and former Governors of ANPP, PDP (that joined us) and ACN, is perceived by most observers to be at best frosty. The former vice-president also accused the ruling party of failing to meet the yearnings of many Nigerians. "More importantly, the party we put in place has failed and continues to fail our people. “I admit that I and others, who accepted the invitation to join the APC, were eager to make positive changes for our country that we fell for a mirage.